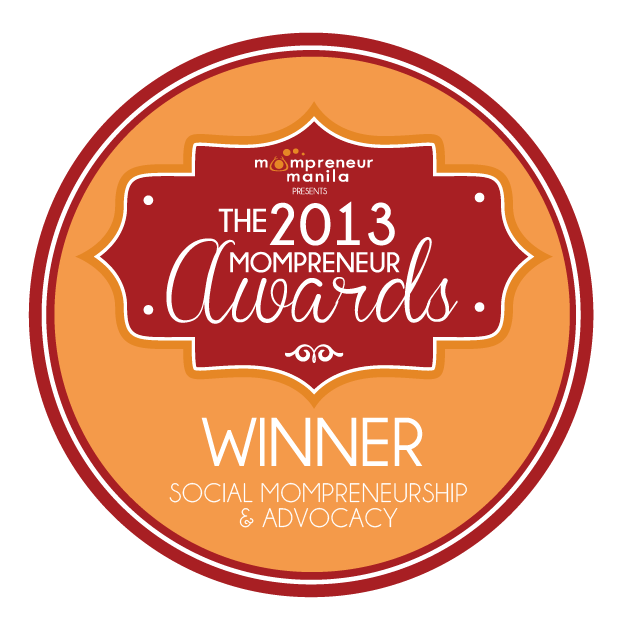 I’m a lawyer, government employee, mompreneur and full-time mom to adorable toddler, Naima and baby Erik. I’m also the supportive rah-rah girl of Stan Ong, a terrific photographer who is behind Stanley Ong Photography. Seven months into my pregnancy, I was still contemplating what were the best brands of bottles and formula milk to purchase. I started attending breastfeeding seminars at eight months and after a rocky start, I was able to successfully breastfeed Naima for three and a half years. I'm currently breastfeeding Erik. I have also made breastfeeding my advocacy and is an accredited peer counselor of L.A.T.C.H. 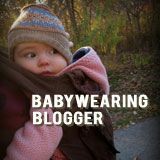 I regularly give talks on breastfeeding, babywearing, cloth diapering to promote the natural parenting lifestyle. I am also an avid supporter of the Milk Code and support the Nestle Boycott - ask me about it!